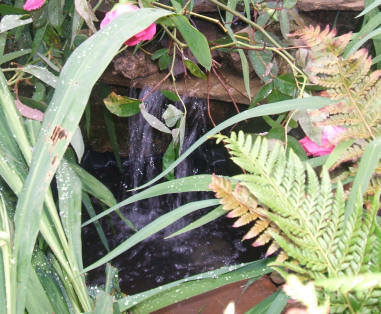 Adding the water element to a garden is very satisfying as it truly creates a relaxing environment. Natural materials are the landscape gardeners and water garden specialists preferred choice to work with. For those who like the contemporary look, there are a huge range of water features available that we can quote to install anywhere in the South East of England. Rob McGee & Son design, construct and maintain every aspect of a landscaped garden located in Kent or London.